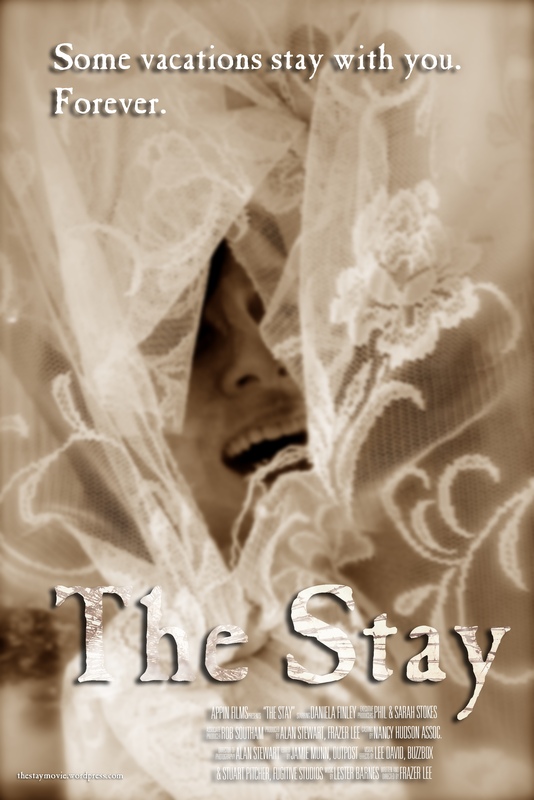 ← #TheStayMovie in Official Selection at Starburst MediaCity Festival 2018 – get free festival passes here! Multi award winning short film The Stay is showing in official selection today at #StarburstMediaCityFest at The Landing, Media City Salford UK. Festival tickets are completely sold out, but check the festival website for returns. Writer/director Frazer Lee will be in attendance and has some cool movie merch from #PanicButtonMovie (for which he wrote the screenplay and movie novelisation) to give away. The Stay is on at 5:45pm in Screen 3 – see you there!